The favorite holiday of many a gamer, Halloween, is right around the corner. I've collected some links to articles that might help you prepare for a fun time this year. First, you can go to the Tudor Shoppe for their Renaissance Costumes, Medieval Clothing, and Madrigal Costumes here. Think Geek recently mentioned a "Infinite Dungeon Corridor" here. Also, anyone knot costumed as Groot this year won't get the pun I just made. Look for ideas on how to DIY it here. 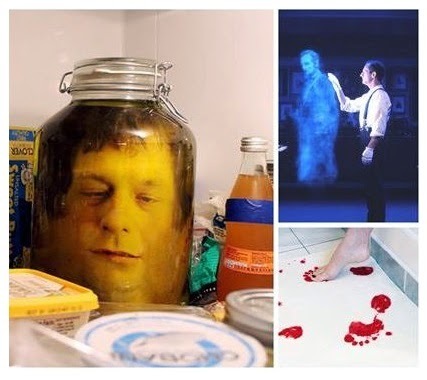 Finally, "Scare Anyone With These 13 Halloween Pranks" here!